Dental implants are synthetic tooth roots used as a replacement for the tooth that fell out. Dental implant roots will hold new teeth as a replacement and are made custom to match the teeth you still have. Consider getting dental implants in Tyson’s Corner, Vienna, or Falls Church from a professional partner of Dr. Naik. In the Northern Virginia area, the cost of teeth implants may vary. The price of implants depends greatly on your health, if you need an extraction done before the implant can be put in, how much bone you have left for the implant to be put into, and the materials and medication that you will need. Some people will need special accommodations for their implant procedure, and their procedure could cost more than the average implant. Some people are in great health, have a lot of bone left, and do not need a tooth extraction, so they would probably be at the lowest end of the price spectrum. Insurance companies can cover different amounts of the total costs of implants, depending on how much the person needs implants. 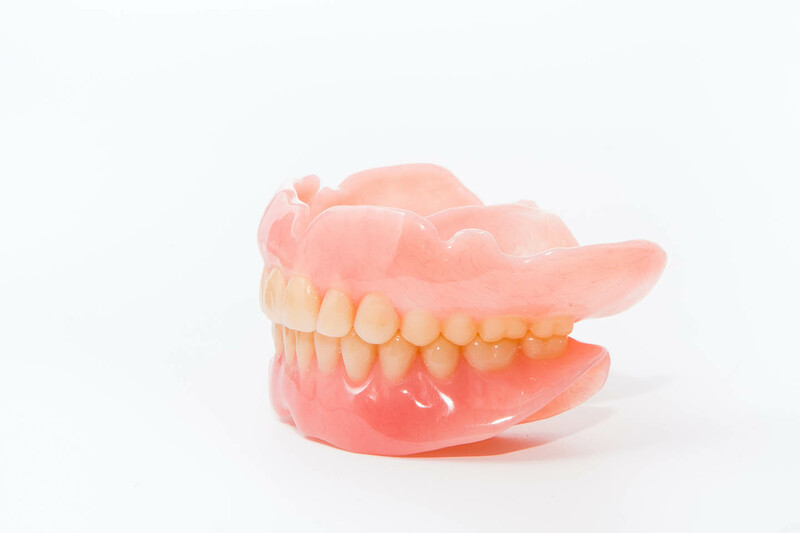 Many people in the Northern Virginia area have considered or will consider getting dental implants and replacement teeth for decayed teeth, damaged teeth, or missing teeth, but fail to go through with it because of the perceived expense. Most extreme dental procedures, such as a dental implant surgery in Falls Church, VA or Vienna, Virginia, are expensive. However, the cost of teeth implants can often be at least partially covered by insurance and can be separated in payments over a long period of time. What seems like a high cost of teeth implants is also usually a small fee compared to living without teeth. Getting a dental implant in Vienna, Virginia may be the perfect solution to your tooth loss because unlike replacements like bridges, none of the teeth around the missing tooth need to be changed or altered in order to fill the gap. The cost of teeth implants is considerably high because your new tooth implant will behave surprisingly like a normal tooth. Dental implants attach to your jawbone so that once they have fully healed they will feel and behave in a functionally natural way. Unlike dentures and bridges that tend to slip around in the mouth and look unnatural, dental implants have a durable foundation. The cost of teeth implants includes having a titanium screw attach the dental implant to the jawbone. Once your bone tissue heals around the titanium, that durable foundation can support a replacement tooth. Because of the strength and natural interaction between the dental implant and replacement tooth, your implant will look and feel natural. The cost of teeth implants may be the best money you ever spend. Contact Dr. Priti Naik today to see about getting your dental implant in Northern Virginia from a local Falls Church, VA dentist.